Paris, France…a cold and wintery city of lights. 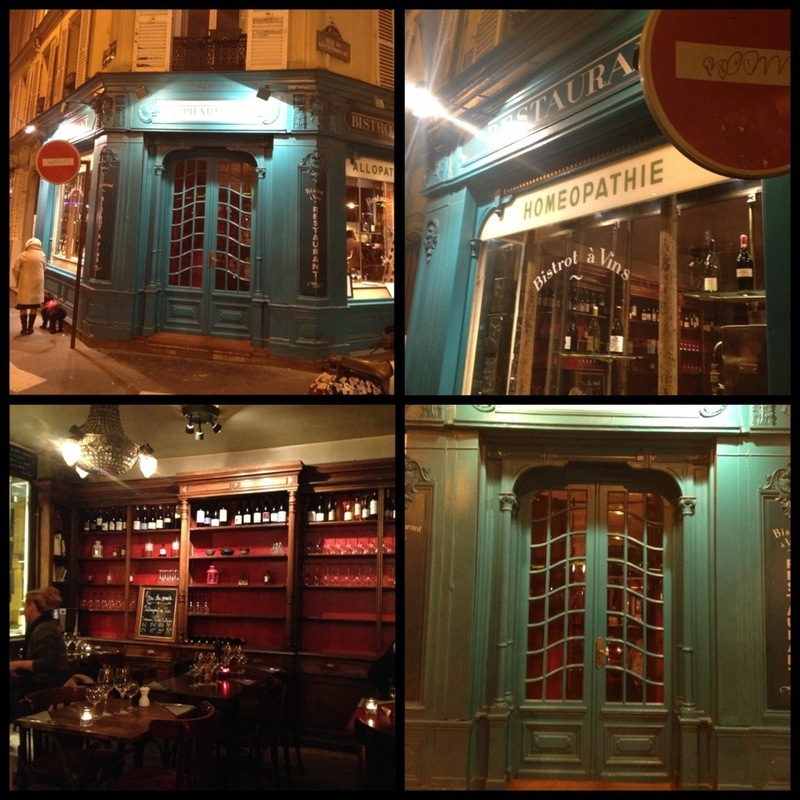 I stumbled upon a cool and also delicious restaurant in the 11th Arrondissement near Republique! 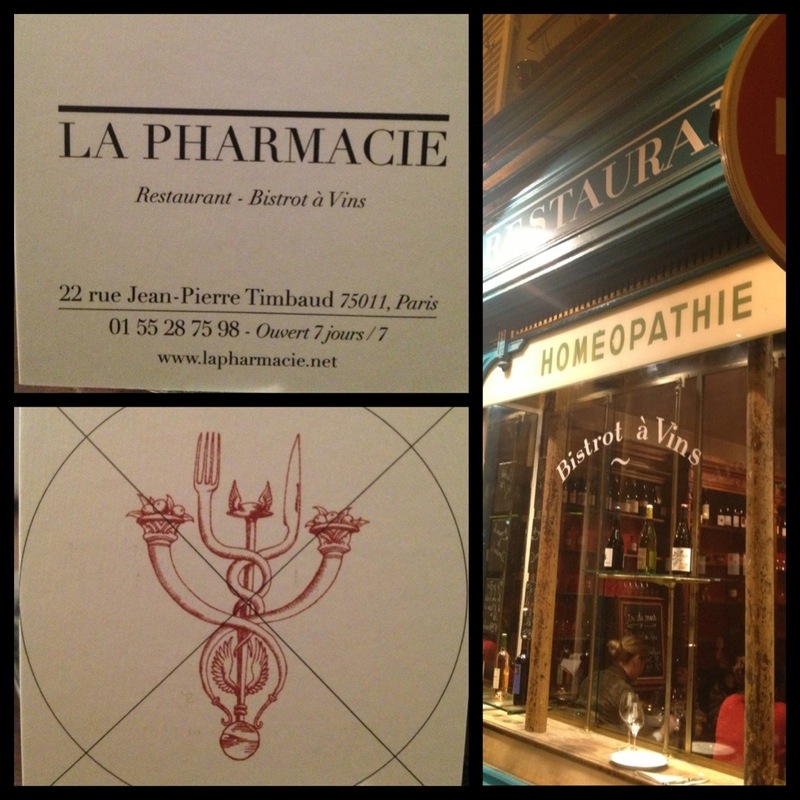 A former Pharmacy converted to a restaurant with amazing food, low key vibe, cute servers, and reasonable prices…. 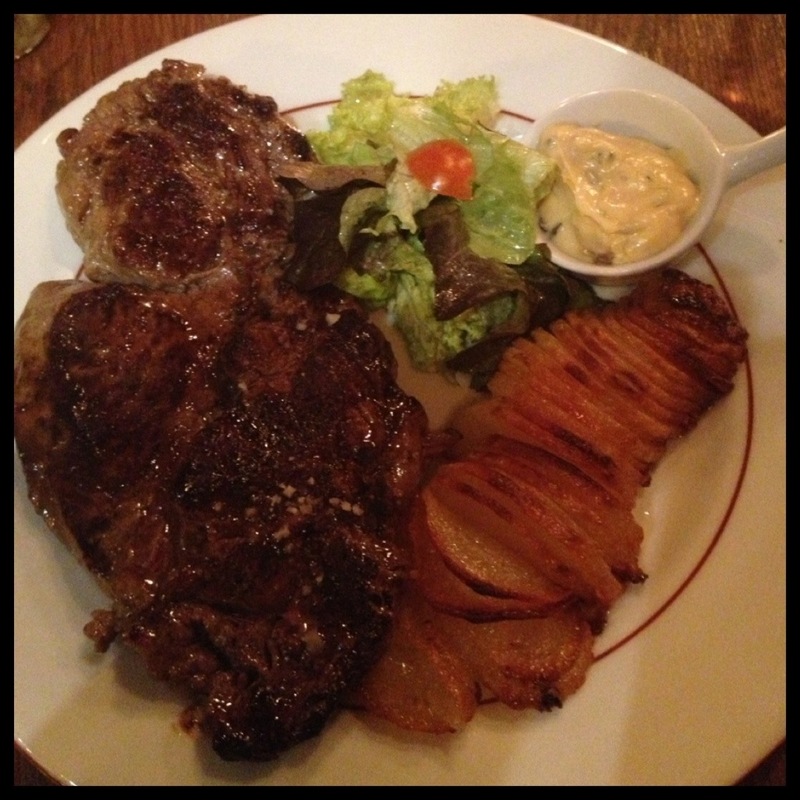 A delicious steak with the finest sliced and roasted potatoes! Oh, Paris always delivers on gourmet but this new find makes it really hip too. « Older Post A Chicago One-of-a-Kind!